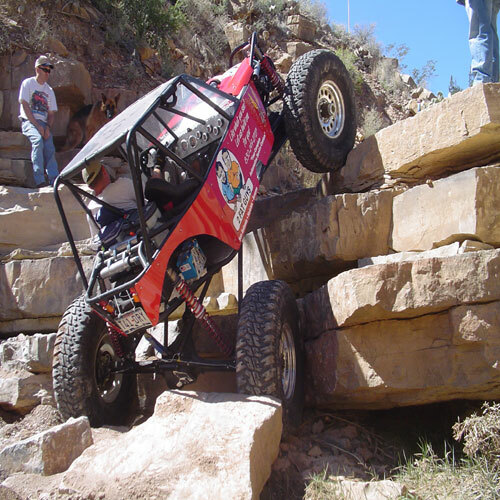 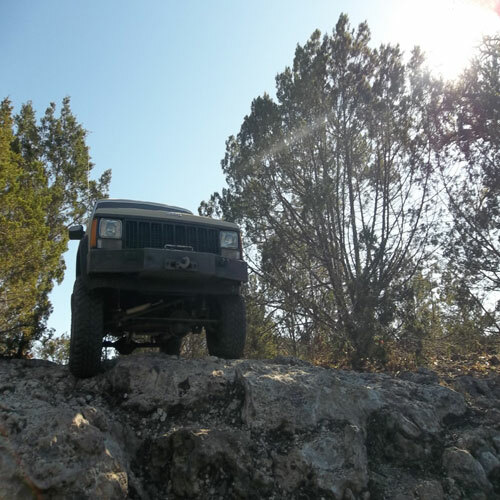 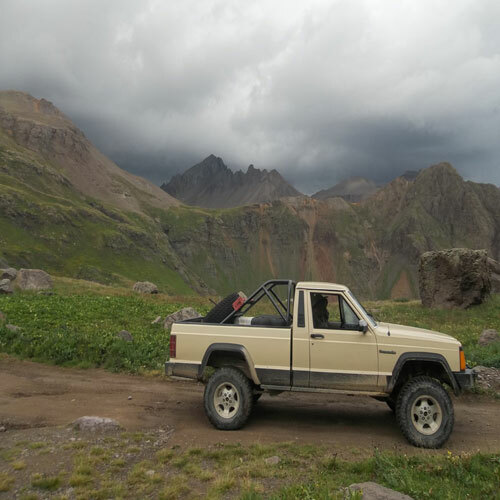 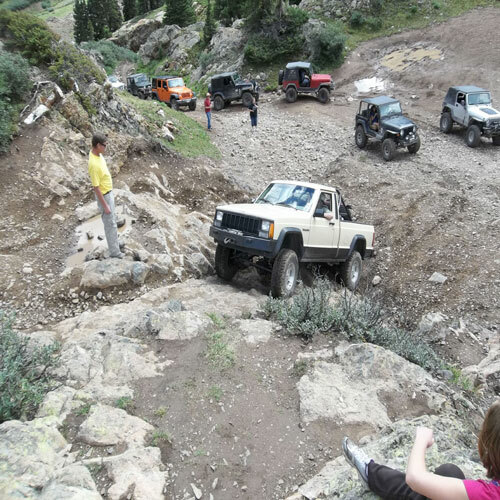 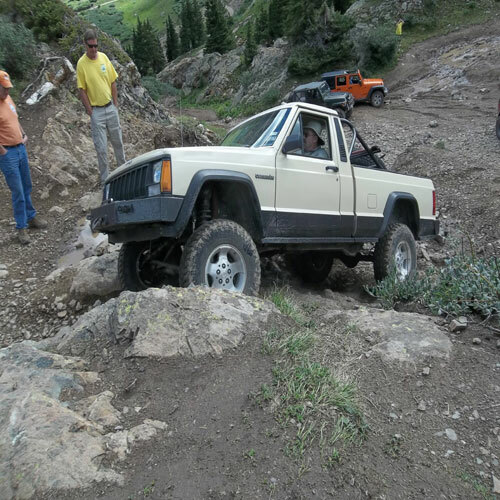 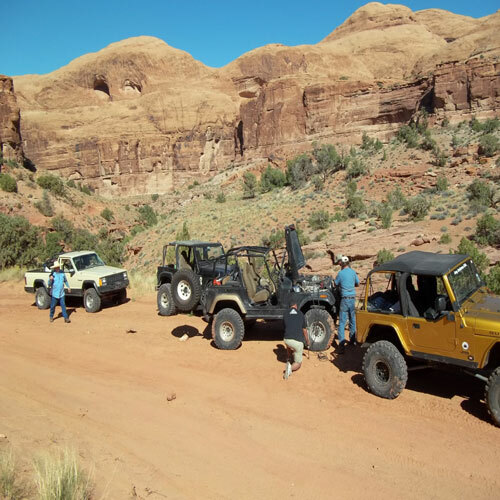 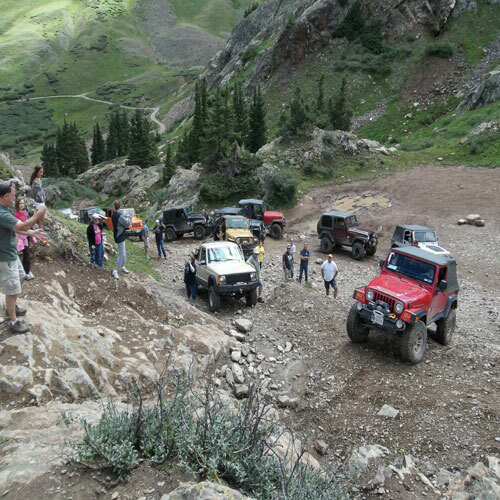 Is your off road vehicle not performing as well as you want? 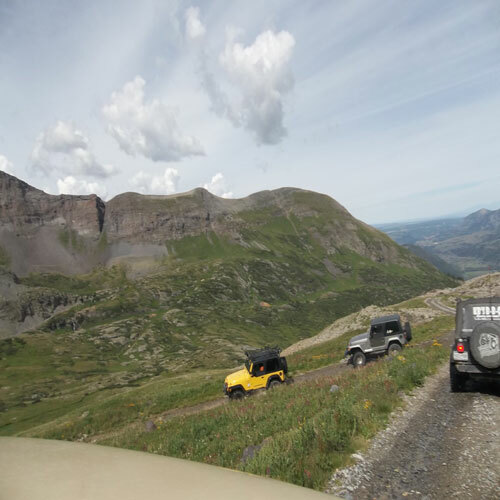 Do you want the same advantage as the pros? 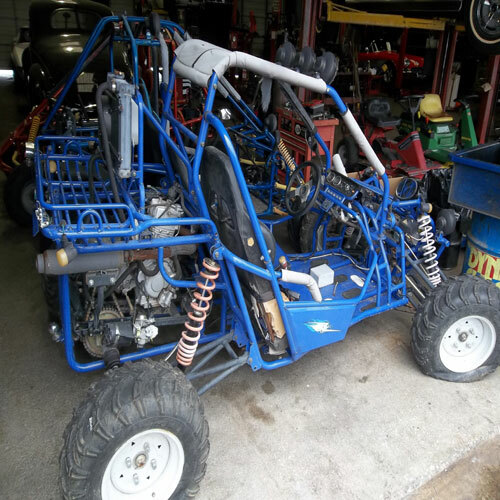 Are you simply looking to get into the sport for the first time and don't quite know what you need? 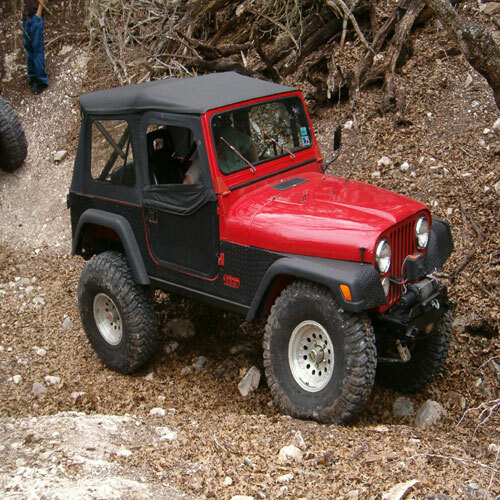 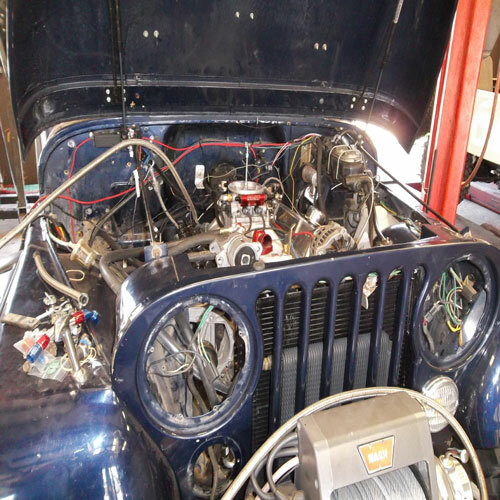 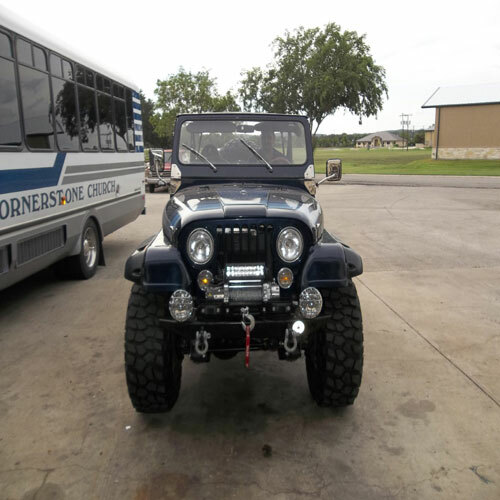 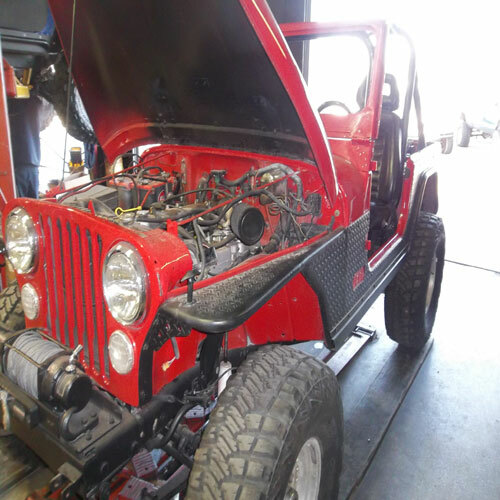 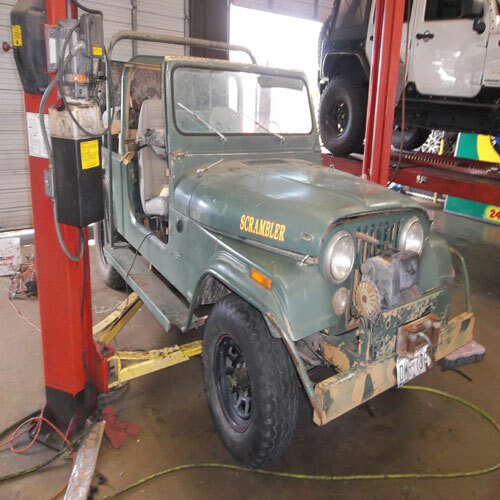 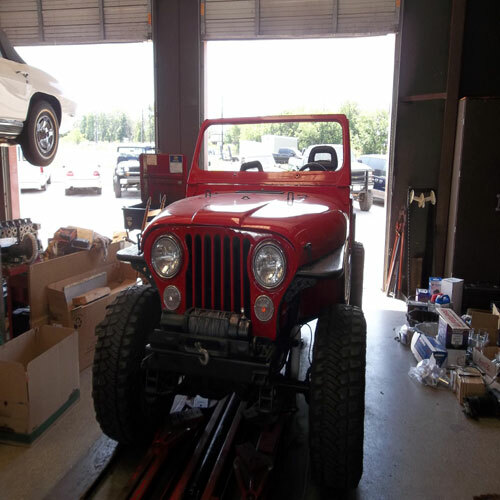 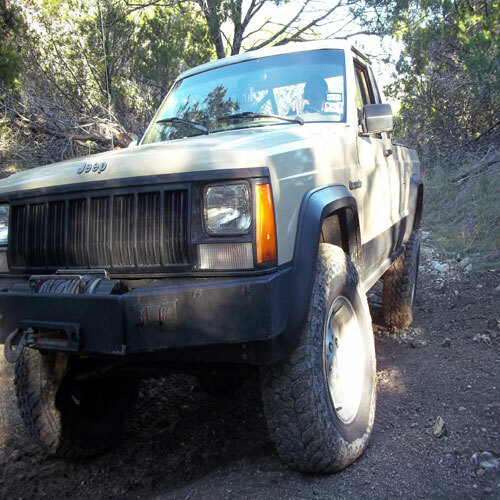 Or do you want to restore your stock jeep to its former glory? 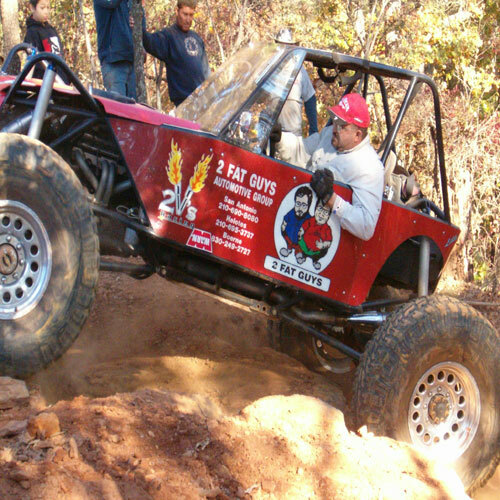 Either way 2 Fat Guys is here to help! 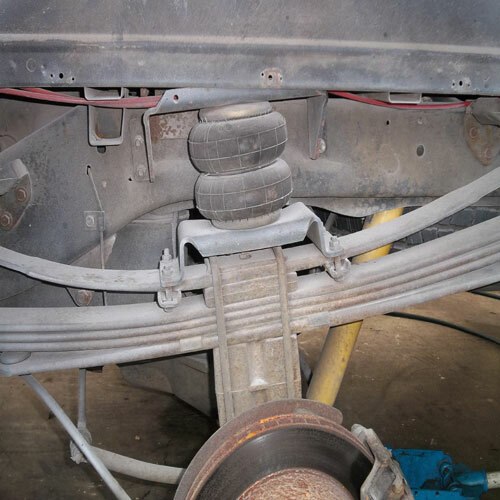 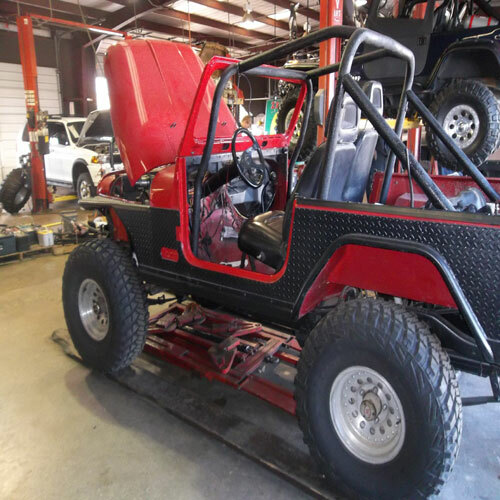 We can get you custom shocks, tires, roll bars, winches, lockers, anything and everything to make your rock crawler the best out there. 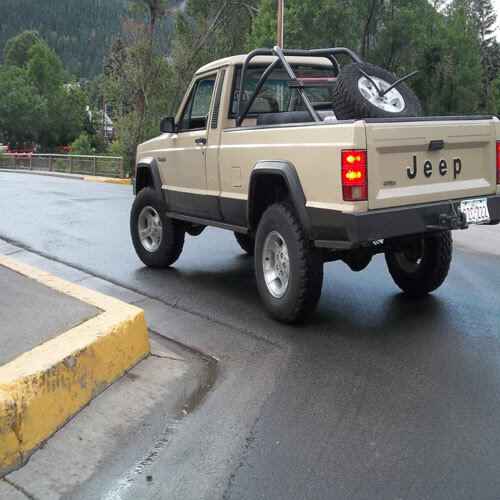 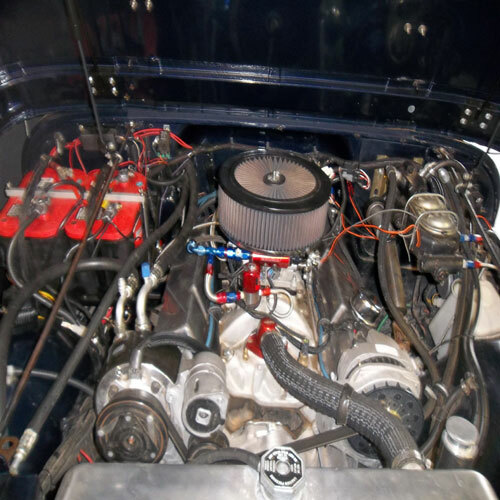 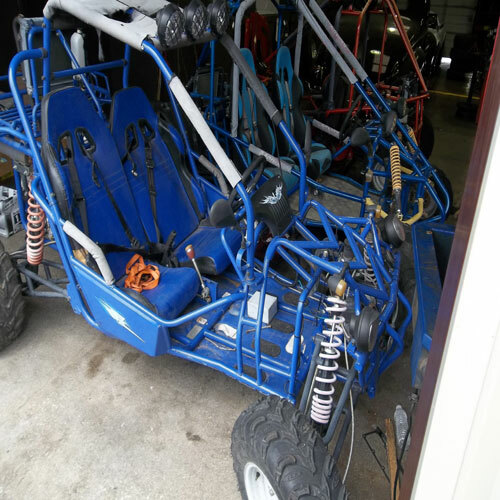 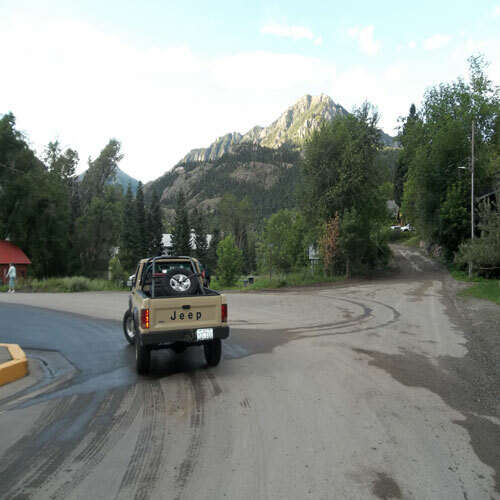 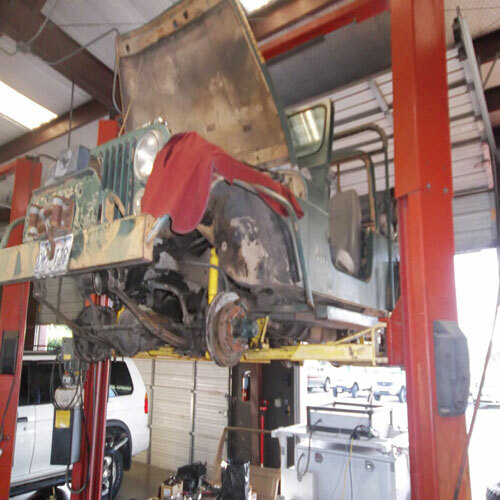 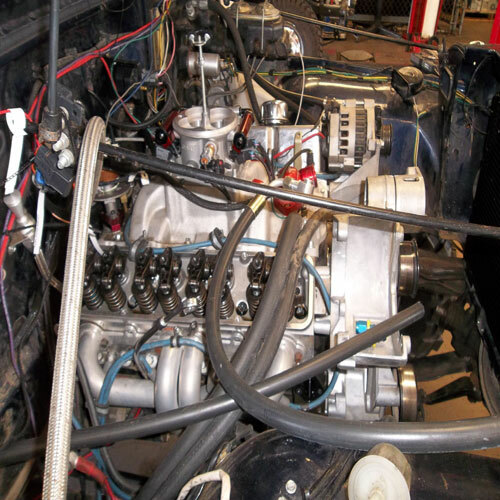 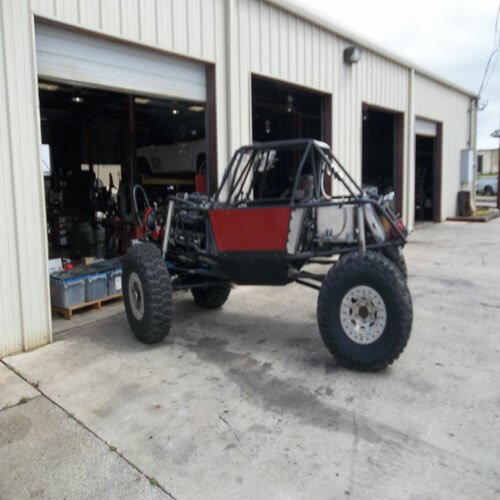 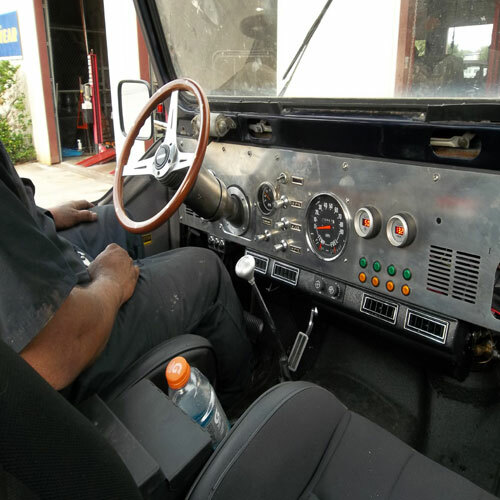 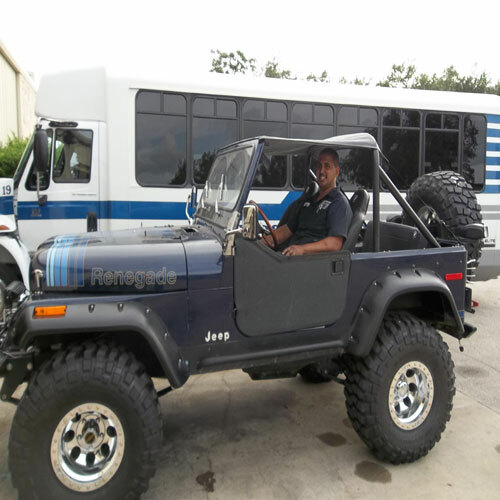 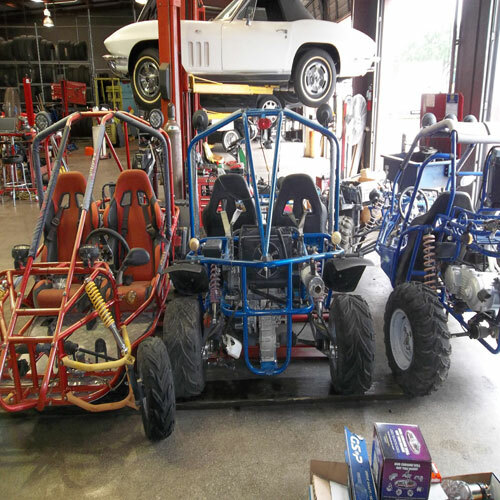 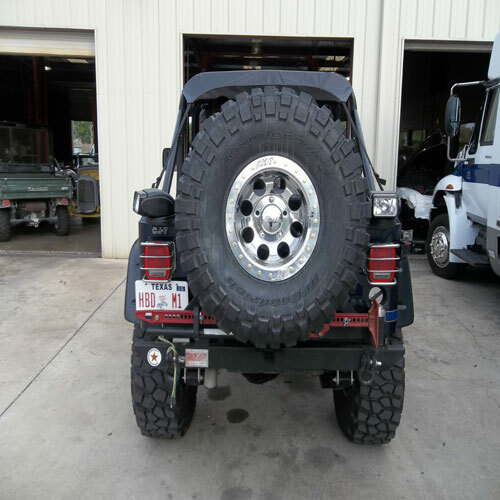 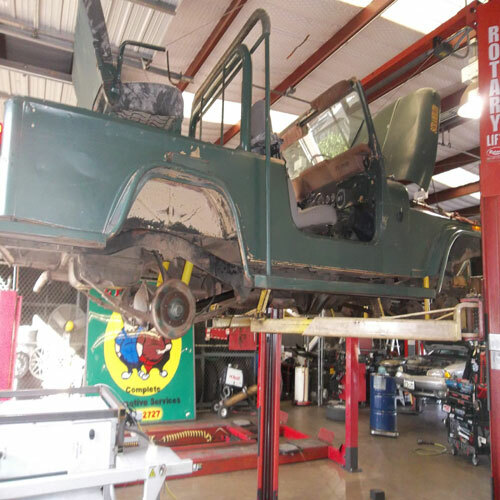 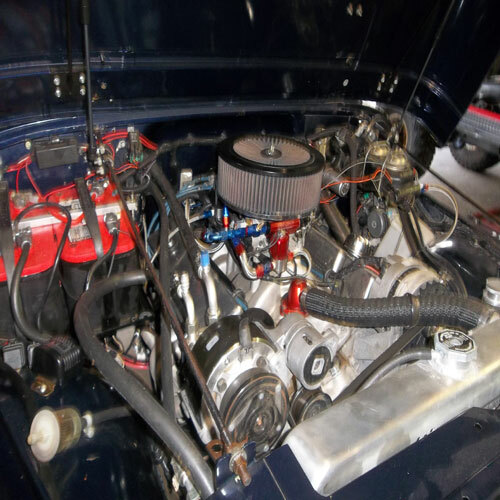 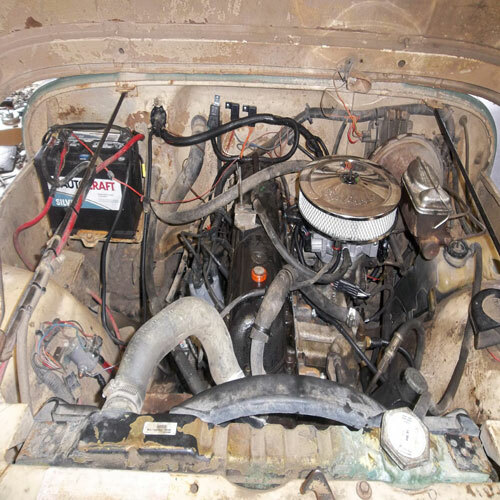 2 Fat Guys has built many custom 4X4 vehicles, for many satisfied customers. 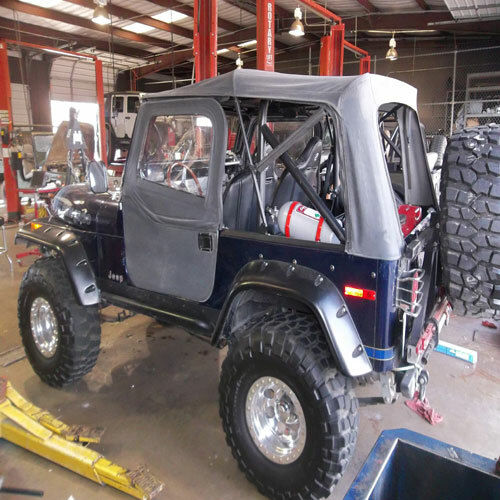 Let us help you built yours.